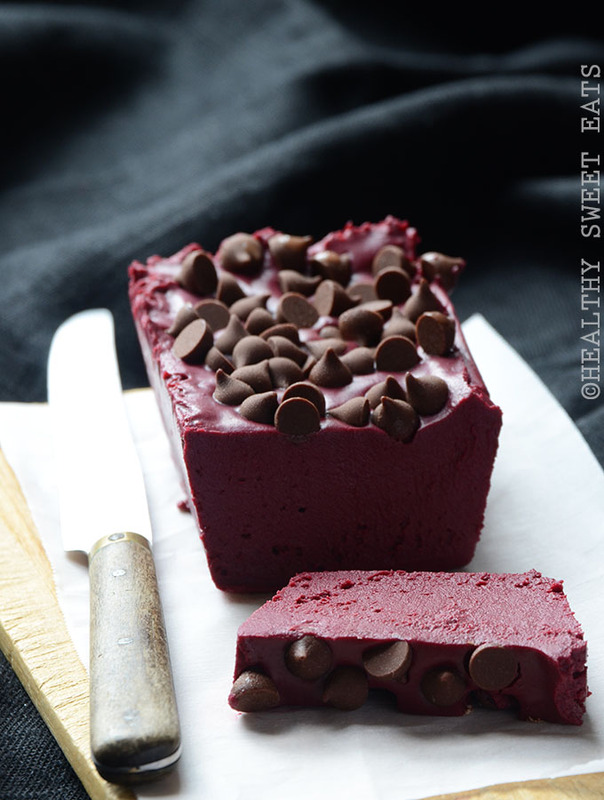 Red Velvet Freezer Fudge whips up in just 10 minutes for an indulgent-tasting treat with a healthy secret ingredient: beet! I made fudge, I told Mike one day as he was just coming home from work. Want to try some?